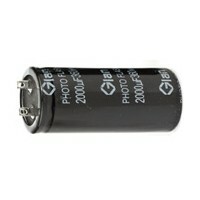 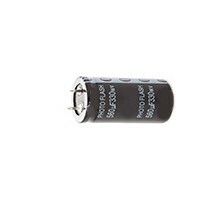 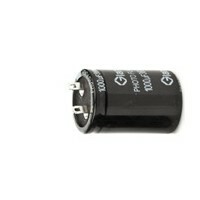 «PHOTOFLASH» is a classification for Electrolytic capacitors that are specially made for the Xenon flash indstry. 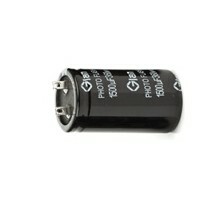 Our PHOTOFLASH Capacitors are profesionally manufactured and strictly controlled, to assure the best performance. 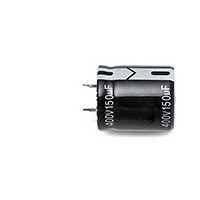 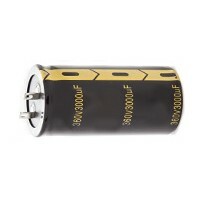 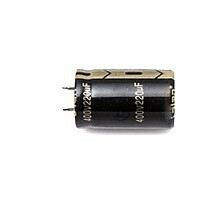 The use of Photoflash type capacitors is common in applications like Laser pumping, Coilguns and Railguns. 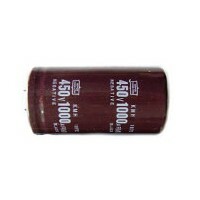 Capacitors are used to store the energy that will power the flash. 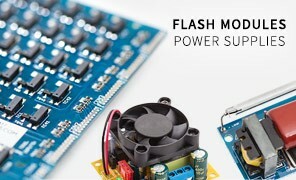 They are charged slowly, and discharged by the flash. 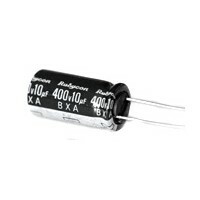 To find out what capacitors you need, use the Flash Capacitor Energy calculator. 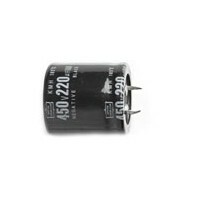 Our quality line of PHOTOFLASH Capacitors is designed for Pulsed flash applications and feature low ESR.